Online marketing is an essential part of doing business today. Regardless of your niche or your business goals, having a solid online marketing plan in place will go a long way in ensuring your success. There are many aspects to content marketing, from video to audio, photographs, graphic images, and of course, text. All these components are equally important, and it would really help your online efforts along if you place equal emphasis on developing each aspect to the best of your capabilities. Because so much of online marketing nowadays is visually-driven, text content and its production have taken something of a backseat to visuals in many cases. Although most companies would think nothing of hiring a professional firm or specialist to handle their graphic design needs, less importance is given to the process of generating content. This can actually result in a detrimental effect on your online marketing, which is still largely dependent on text content. Because every little expense adds to the overall budget, many companies opt to produce their content in-house as opposed to hiring a writer. However, there is something to be said about hiring a professional to do a professional’s job, and hiring a content writer is no different. 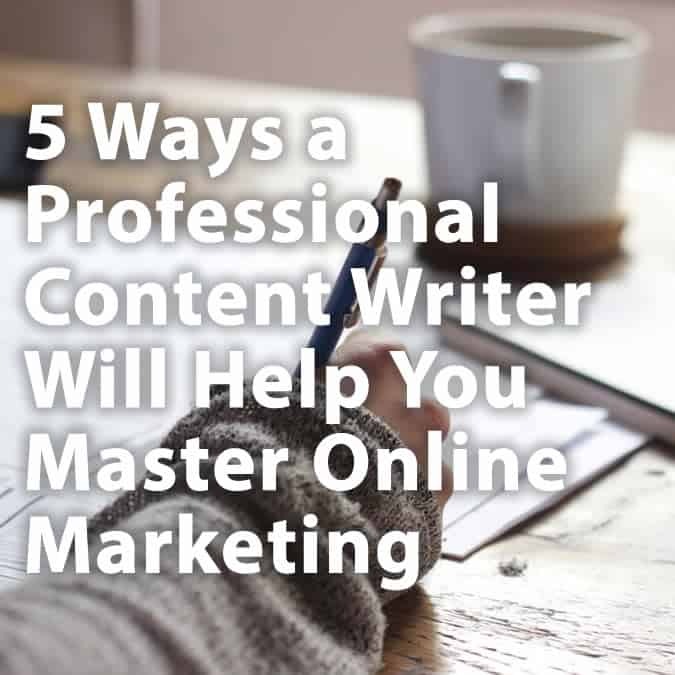 Below are some good reasons why hiring a professional content writer could prove to be advantageous to your online marketing efforts, regardless of the additional cost entailed. The most obvious benefit to hiring a professional content writer is saving time. Not everyone has the capability to develop quality content consistently in-house. Even if this where possible, having your staff generate content on a regular basis means taking time away for their other important tasks. Content writers specialize in coming up with engaging content that others will want to read and share. This is actually a lot more challenging than it seems, and not everyone has the ability to do it at a consistently high level of quality. With an expert content writer onboard, having content that has a high likelihood of being shared becomes a much easier task. One advantage that may not be immediately apparent is the ability of content writers to see the issue from the ‘outside’. A particularly creative content writer can come up with fresh insights or a new perspective that you may not have thought of, further adding value to your marketing. Content writers do more than just churn out paragraphs and pages. They also know how to work with Google’s algorithms in order to ensure that any content your company produces has a good chance of making it to the top of the search engine results pages. These algorithms are subject to periodic revision, so having a dedicated content writer will enable your marketing to stay abreast of new developments without any additional effort on your part. What it all boils down to is that professional content writers bring to your marketing efforts knowledge and experience. 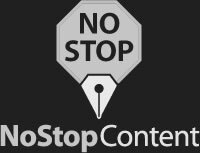 Just as you would trust only a professional to handle your finances or legal concerns, so too will you need a professional content writer to generate your content, and ensure that it meets the highest standards of quality and professionalism.